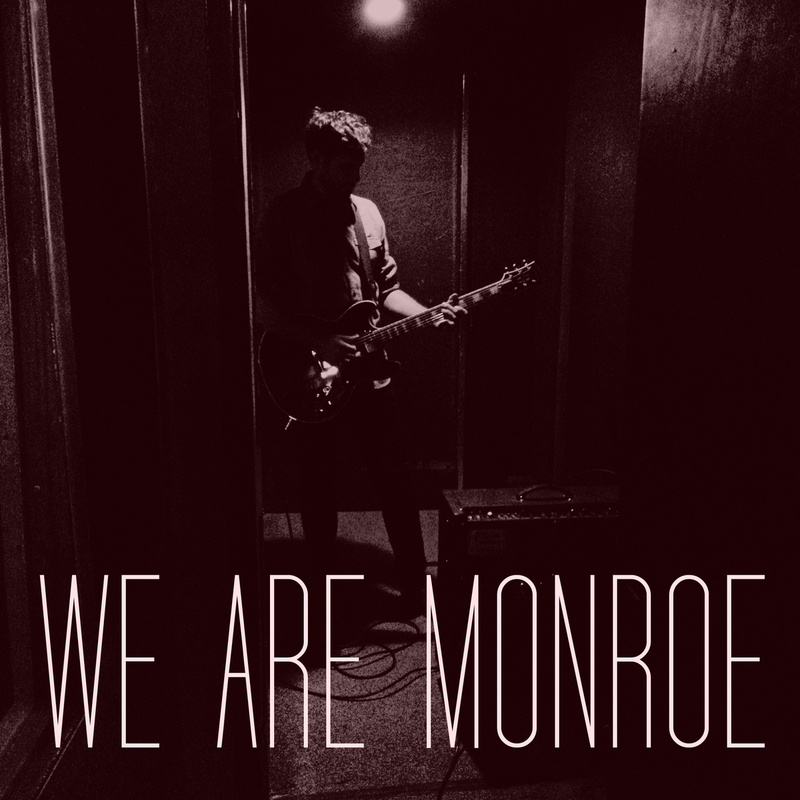 The Montreal based band, We Are Monroe at the start of this year released their self-titled EP. It opens up with the track, Give Me Some… which right off the bat demonstrates their signature style of commanding vocals and post-punk guitar work. The fast paced guitar riffs and bass licks accompanied by frontman, Pat Gomes’ vocals create a catchy tune. Next up is Modern Day Gentlemen, stylistically similar to songs by Interpol and The Bravery, allows the listener to really understand and identify with the intricate melodies and percussion encompassing of the genre. The powerful vocals in the chorus highlight the undeniable passion for music that the band has. At times the pace is picked up, but this calmer listen really supplements the rest of the EP. The third track, Old Orchard once again demonstrates the post-punk rock component of the band. It’s a personal favorite of mine, as you can fully hear the range of the vocalist, and each instrumental component is perfectly crafted to create a coherent standout track. Finally on the EP, there is Tear Yourself Apart, a perfect closing song. With a soft start up and an end that provides a bang, it allows a great finish to a fantastic EP. With intriguing powerful vocals, and catchy melodies, this self-titled EP should be appreciated due to the evident vision that was implemented into its creation. Fans of indie, post-punk, and rock will truly love their musical genius and hopefully help this band continue to grow and produce more music. Check out their website, Facebook page and Soundcloud for more information, and stayed tuned for an interview with the band in the coming weeks. DAVIDS, an electronic solo project, is set to release their debut EP, 0613EP tomorrow on Nile River Records. As a Lost In The Sound exclusive you can stream and download the synth-laden track, Dead Walkie off of the EP below. You can also watch the music video for Dead Walkie which was directed by Christopher Mills (Interpol, Modest Mouse, Rush). The video was shot on location in Lyon, France. For more information check out DAVIDS‘ Facebook, Twitter and website. 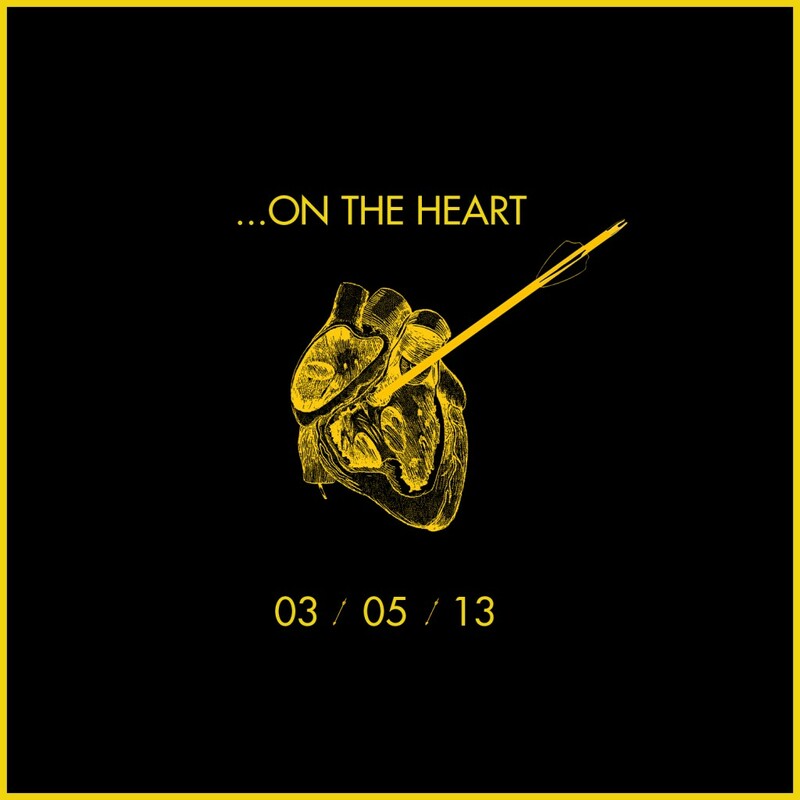 Wildlife, Canadian five-piece indie rock band have released their first single Born To Ruin from their upcoming sophomore album …On The Heart set to be released on March 5, 2013. Wildlife consists of five friends who put their hearts into the music they make, with all the violence and romance they can muster. With this shared goal the result is songs with passion and emotion portrayed so evidently. You can listen to Born To Ruin below, and check out their Facebook and Bandcamp pages for more information and to listen to their first album. 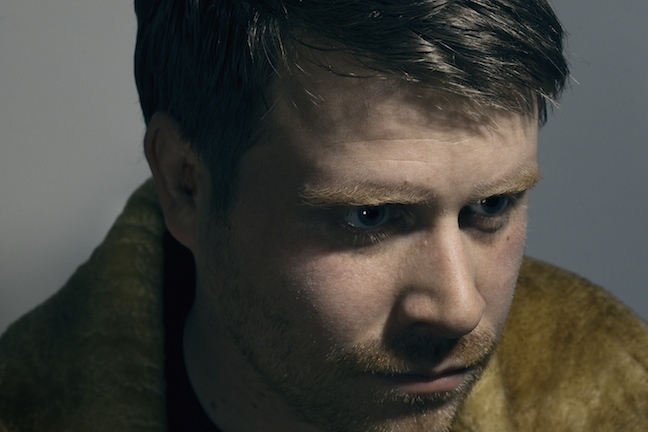 El-P will be making his return on May 22 with a brand new LP entitled Cancer For Cure, his first album in five years. Set for release through Fat Possum, Cancer For Cure is reported to include collaborations with some of the biggest names in underground rap today, including features from Danny Brown, Mr. Muthafuckin’ eXquire, and Killer Mike. The album will also include a song with Interpol’s Paul Banks and others. You can listen to the album’s first single, the Tropic Thunder referencing “The Full Retard”, below.